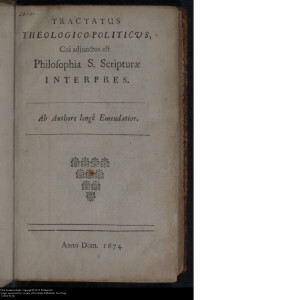 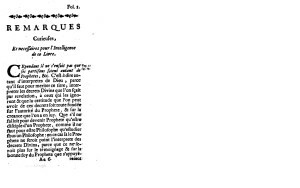 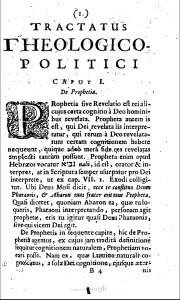 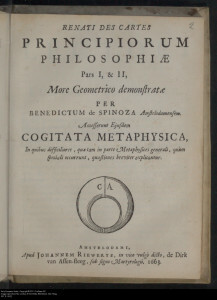 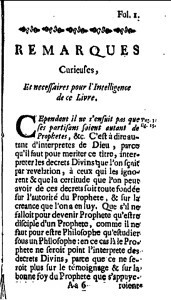 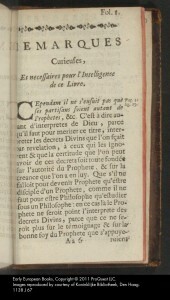 Jan Rieuwertsz Sr published a Dutch translation of Spinoza’s 1663 presentation of Descartes’s ‘Principles of Philosophy’. 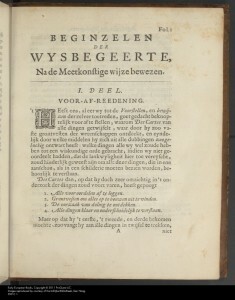 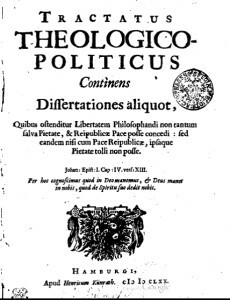 From Spinoza’s correspondence with the Dordrecht pontgaerder (grainbroker) and amateur philosopher Willem van Blijenbergh it can be inferred that the Dutch edition was issued sometime before mid-December 1664. 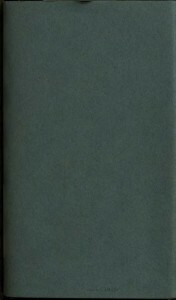 8vo: π1 A2–8 B–Y8 Z4 [$5 (–A1, –Z3, –Z4)]/180 leaves = pp. 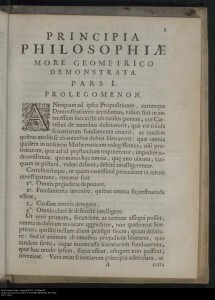 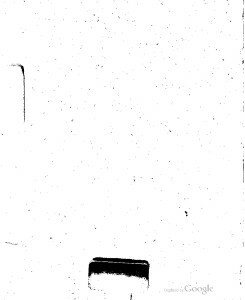 (1.)–(334.) 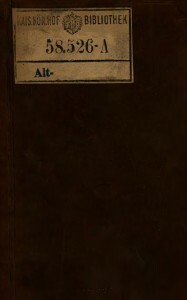 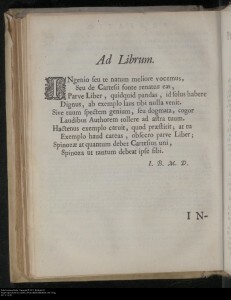 π is a cancel and replaced by title-page. 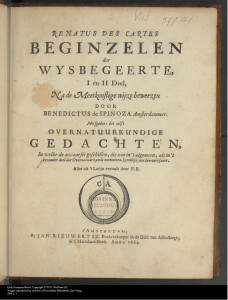 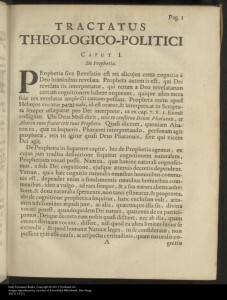 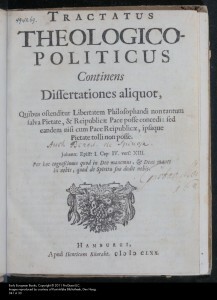 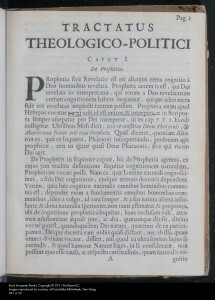 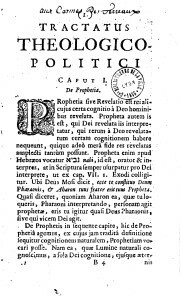 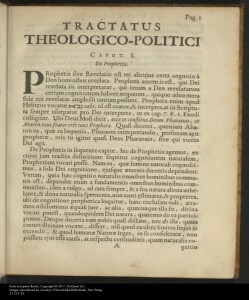 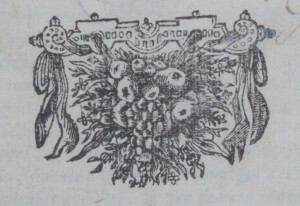 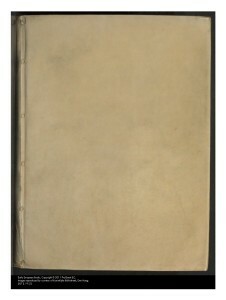 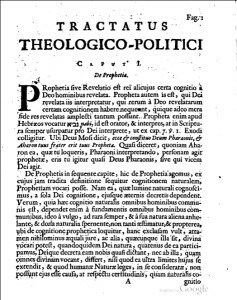 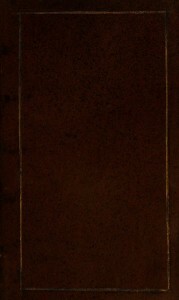 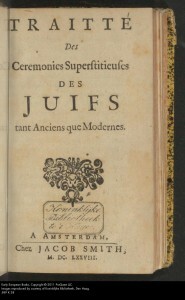 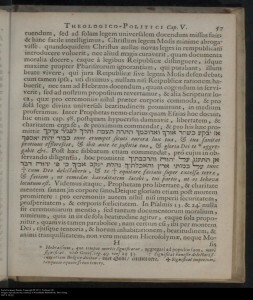 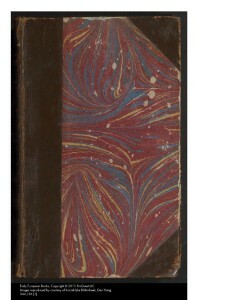 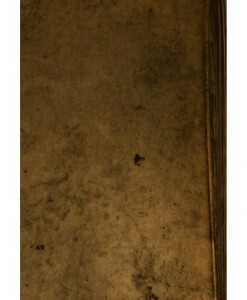 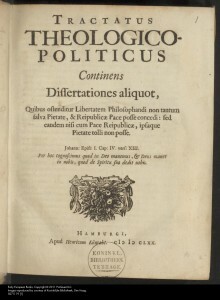 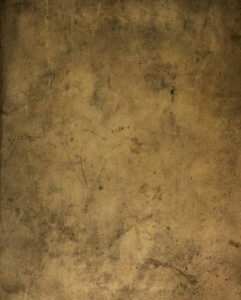 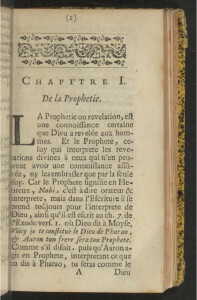 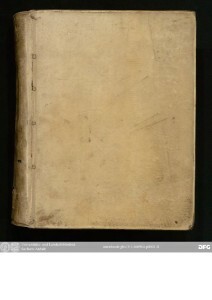 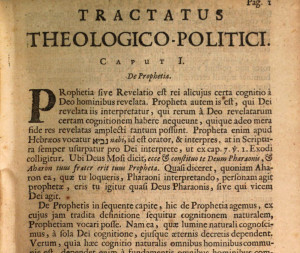 Published in Amsterdam by Jan Rieuwertsz Sr. 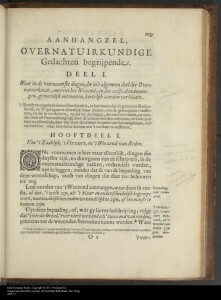 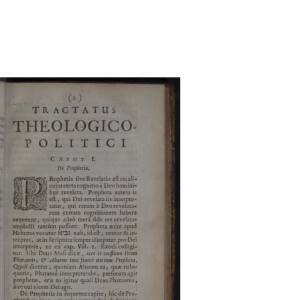 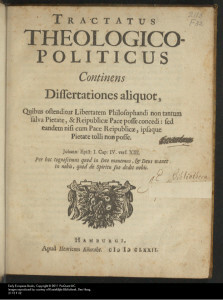 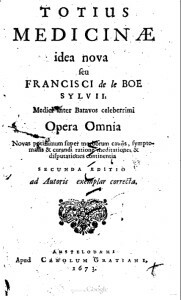 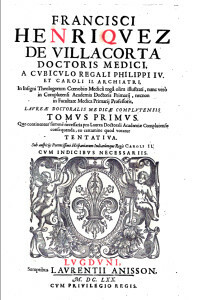 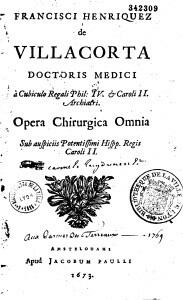 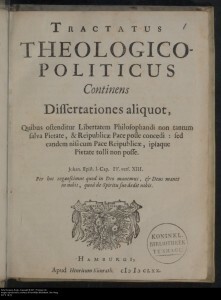 The octavo volume variant T.3h boisterously claims to contain a two-part edition of the Operum historicum collectio (Collection of the Historical Works) of the noted Leiden classicist and university librarian Daniel Heinsius, who died in 1655. 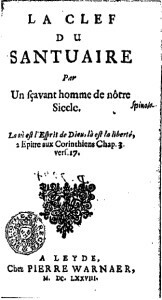 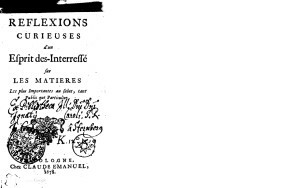 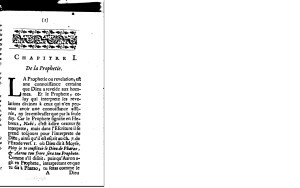 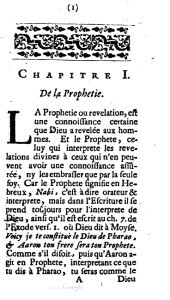 Intriguingly, it is documented that Spinoza knew his son of Nicolaas (the Elder) personally.